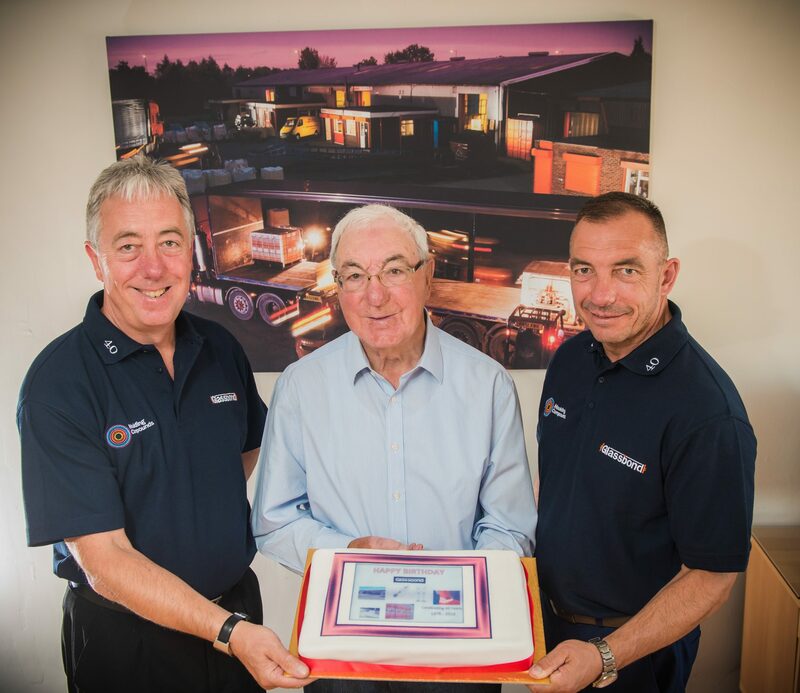 Established in 1978, the family run business recently celebrated it’s 40th anniversary. 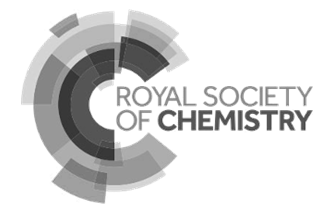 The occasion was marked with a series of events designed to recognise the achievements of the company to date. Current staff and previous employees were invited to join in the festivities. 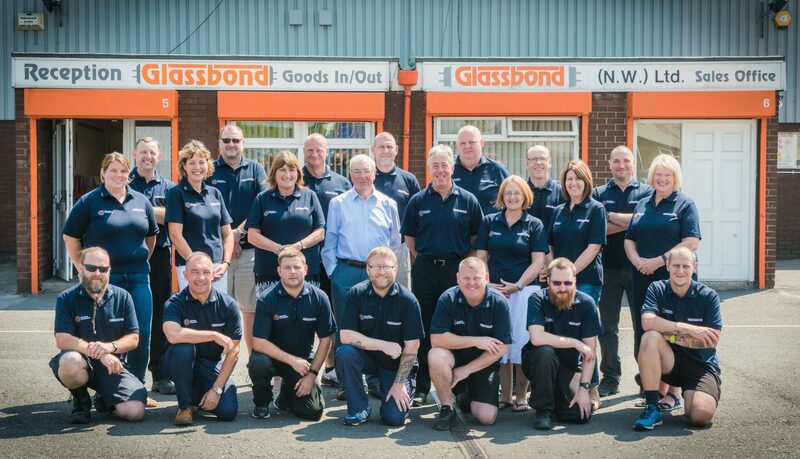 Glassbond has three main product lines, producing material for lawn and crown green bowls, organic adhesives for lighting and inorganic adhesives for high temperature lighting. Since inception, as the business has grown, the manufacturing footprint has doubled in size. A lot of hard work has been involved in growing the business through innovation, recruitment and retention of key personnel, Health and Safety system development and numerous customer visits around the globe.